Spotify is a popular music, podcast and video streaming application which lets you play your favorite track from millions of songs. There are options to download music and listen it offline, and provides an unlimited and ad-free music experience. If you are a Linux user, it's a great news of availability of Spotify as a Snap. Any Linux distribution that supports Snap is just a click or a line of terminal command away from installing Spotify and using it. 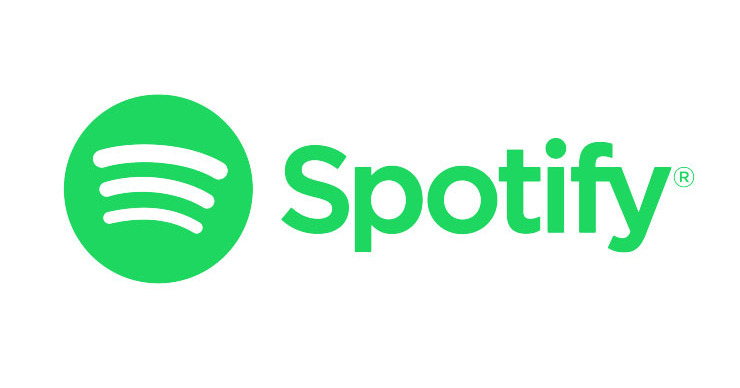 You can run Spotify natively on any Linux distribution that support snaps including Linux Mint, Ubuntu, Debian, Manjaro, openSuse and Solus. You can install it by clicking this link and opening it with Ubuntu Software. You will need an account already on Snap Store to install it, or you will be asked to provide your email address before you can start the installation. With several mainstream applications finally making a way to Linux and with Spotify the latest one as a snap, do you think it will help in gaining users who are confined to Windows wall because of the availability of their favorite apps? Let us know your thoughts in the comments.